Some customers always ask how to use MDS_LOAD_COCKPIT to synchronize the BP and customer/vendor. In this blog, I will introduce the steps for this program. 2. In the top-left part “Synchronization Process”, you could choose the synchronization destination. Only the activated synchronization process can be seen in this part of MDS_LOAD_COCKPIT. 3. 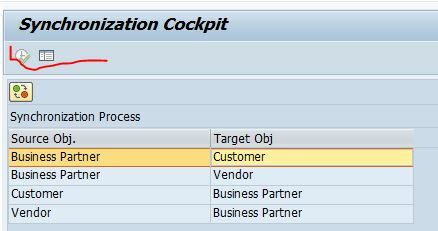 In this sample, I choose destination BP -> Customer. Source object is BP and target Object is Customer. 4. In the Processing tab, you can set the block size. Default block size is 50. Once the “Background Processing” flag, the job will be run as the background job. If you want to debug the synchronization process, you could remove the flag. In “Synchronization scope” session, you have the following options and you could decide which you need to synchronize. Then you could add which partner you want to do the synchronization. Here I add one BP as an example. 5. Now you could click on the execute button in the top-left corner to start the program. Afterwards, you could click on the “Monitor” tab to check the queue status. Once everything is OK, the program and status light will be green. 6. If you want to know whether there is any error in the synchronization process, you could check in tcode MDS_PPO2. You can check in my blog about how to use this tcode MDS_PPO2. Hope this blog helps you. Thank you for the step by step explanation, it is very useful, appreciate it. I am trying the other way around. I already have created a customer and would like to create a corresponding BP. Postprocessing Office not activated for synchronization process (this is the error message that I always get). You would need to make sure the PPO is activated in your system. Please check the steps in my KBA as below to activate PPO. 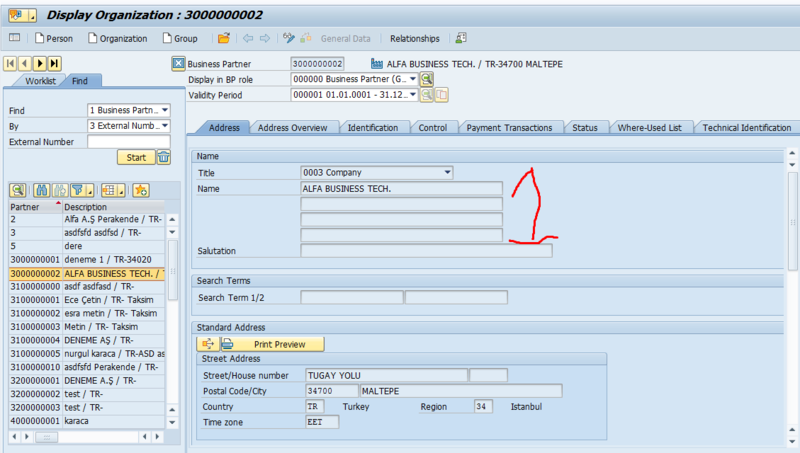 we waintained to all steps but the view is the same.. it’s DS4HANA..
How can I configurate else ? I am not familiar with DS4HANA. 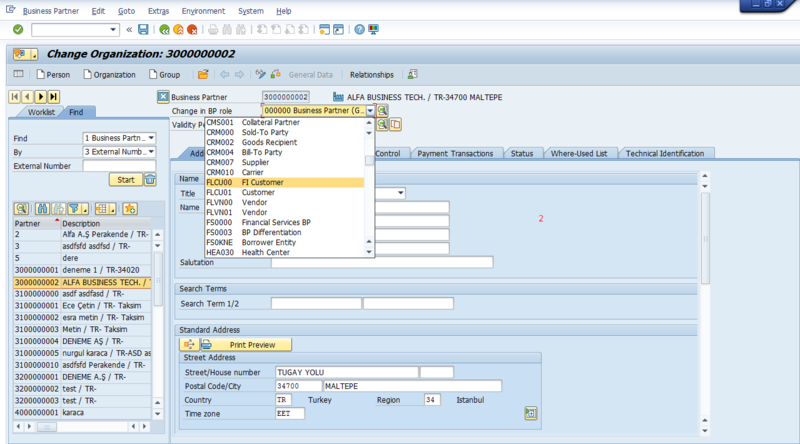 Is it different with S4HANA? What else do you want to configure? If the view is the same as this blog, you could do the synchronization. I’ve configurated to BP and Vendor/Customer Accounting. I am not able to see EXECUTE button enabled for my ID but it comes enabled for my colleauge. The security team checked the role and we have same roles. is there any user specific setting somewhere to enable the EXECUTE option. We are using MDG 8.0. I am able to go in MDS_LOAD_COCKPIT but the button or anything for that matter is disables. Please advise. Please try double click on the chosen line. Thanks a lot for your step by step explanation ! Very useful ! I’m using it to synchronize a Vendor –> BP . You can see the option is greyed out “Vendors Without Contact Persons”. 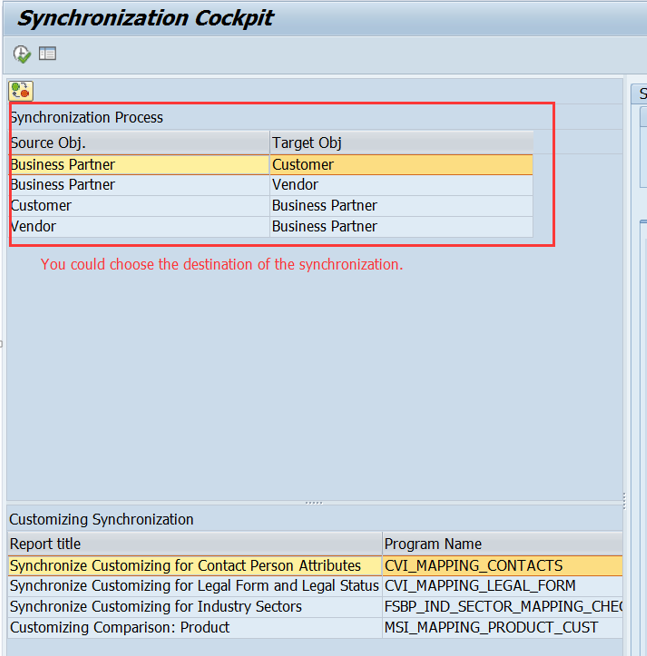 Do you know how to synchronize the contact person of a vendor to create a new BP ? The switch ‘VENDOR_SFWS_SC1’ and switch ‘VENDOR_SFWS_SC2’ have to be active for the vendor contact persons data to be synchronized with BP contact persons data. This has been mentioned in the note 1454441. Thanks a lot Julin, we will try this ! We are on IS-U and trying to upgrade to S$HANA. I have have customers created with the BP’s in my system with Role MKK and FS. When I am trying to convert them I get the error BP already exist in the cockpit. I tried manually converting them using FLBPD2 and I get the error ‘Do not link an IS-U BP – Note 1123452. It seems we should not convert and link them, can you suggest what needs to be done with these BP’s/Customers. The business partners must still be kept separate. In other words, you must not create a business partner in both: in a FS role and as a contract partner (role MKK). The duplicates that are created in this way can be linked using a relevant relationship. 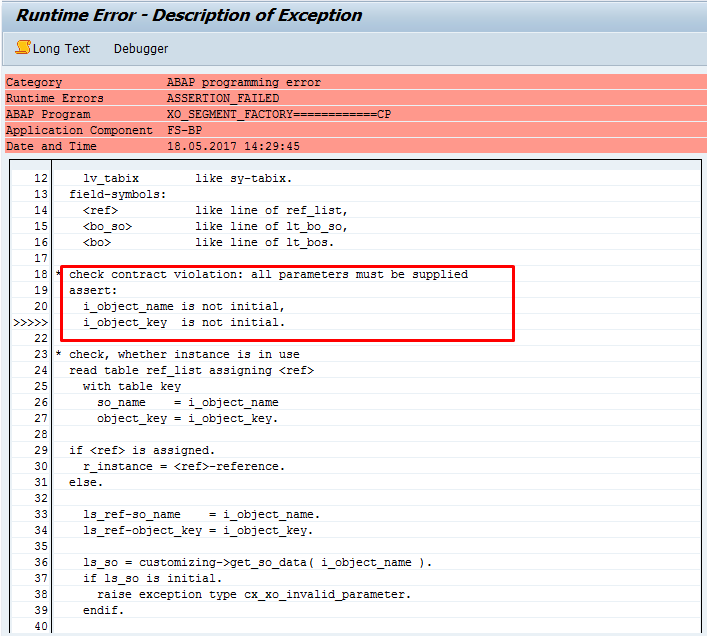 After you implemented the attached correction instructions, the relevant check is performed. That is why the error is raised. Would you know if there is a way to filter/restrict the records based on additional criterion/fields other than the ones displayed in the drop-down ?For example if we require to run the synchronization only for a particular combination of Account groups + Purchasing Organisation how can this additional filtering be done ? 1) How can purchasing group be added to this filtering criterion ? 2)Is there a BADI available to achieve this ? I came across the BADI BUPA_FURTHER_CHECKS but I am not sure if this is the correct way to do this. Could you please share some information on this ? I check the block size, i can enter 99999 number of customers and vendors. As i am having huge data to synchronize (1.8 lakhs vendors and 1 lakh customers), Can i use 99999 number of customer vendors at a time. what will be your suggestion. Thanks in advance.